Are You Managing the People Side of Quality? Create engagement. 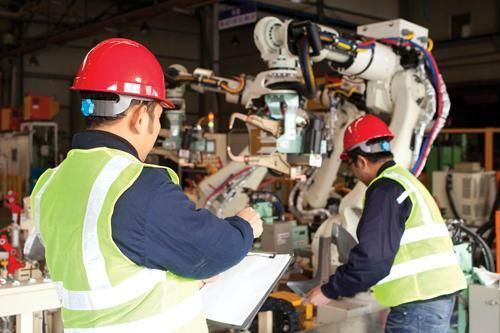 They want more line-organization ownership of quality and a “want-to” quality culture. They want the involvement of front-line employees, all levels of leadership, and all support and technical groups. Sustain the effort. They want to maintain process improvements. They find that gains often fade after the initial excitement passes. They find themselves re-training, re-emphasizing, and re-invigorating. Take it to the next level. They want to get closer to perfection. They want stronger quality habits and more process adherence. They want to engrain new quality behaviors deeply into the culture. 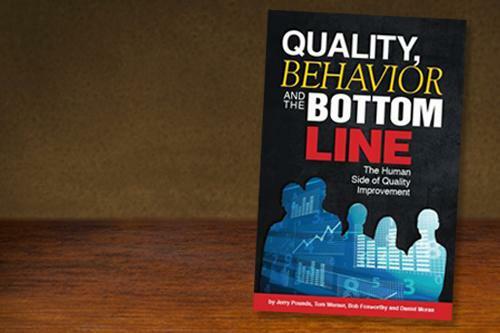 The missing ingredient is the systematic management of critical-to-quality behavior. Most quality initiatives focus on improving the process but fail to strengthen the specific behaviors that people need to achieve and sustain the gains. Behavioral Quality Improvement™ focuses on the “people side” of quality. Are your employees actively engaged in your quality improvement process? Is your quality initiative functioning and sustaining as planned? Are you continuing to see significant improvements from your quality process? If not, we can help! Behavioral Quality Improvement™ is a systematic process that drives engagement and collaboration in quality improvement. 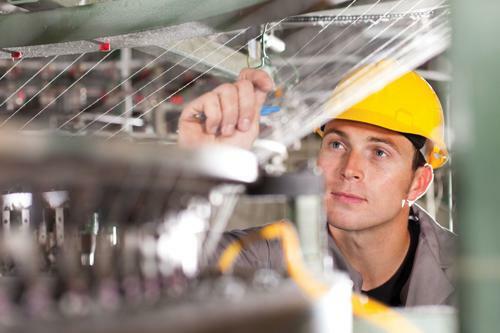 The process engages supervisors and frontline employees in the identification, measurement, and feedback of critical-to-quality job behaviors. Continuous tracking of the behaviors and performance feedback to supervisors and frontline employees increases the flow of information and systematic management of critical-to-quality performance behaviors.